The Cross Party Group on Health Inequalities will meet on Tuesday 30th April 2019 to discuss poverty in relation to health inequalities. 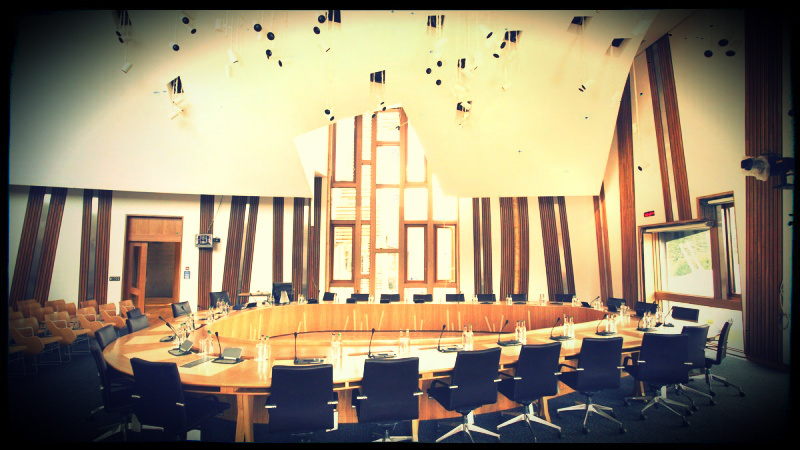 The meeting will be chaired by Richard Lyle MSP, Co-Convenor of the CPG. VHS is Secretariat of the Group. Speakers are Douglas Hamilton, Chair of the Poverty and Equalities Commission and Wendy Hearty, Project Manager for the Scottish Basic Income Feasibility Study. Douglas will update on the work of the Commission and Wendy will report on the new report exploring the practicalities of a basic income pilot.